The pony rods chemical properties, rod diameters, dimensions and tolerance are same as sucker rods. Standard lengths: 2ft (0.61m), 4ft (1.22m), 6ft (1.83m) ,8ft(2.44m) ,and 10ft(3.05m).Other lengths are available on special order. Two types of coupling are available: Class T and Class SM, full size and slim size. Dimensions and tolerance conform to API spec. 11 B. Couplings are available in a variety of styles in most sucker rod sizes and combination of sizes. 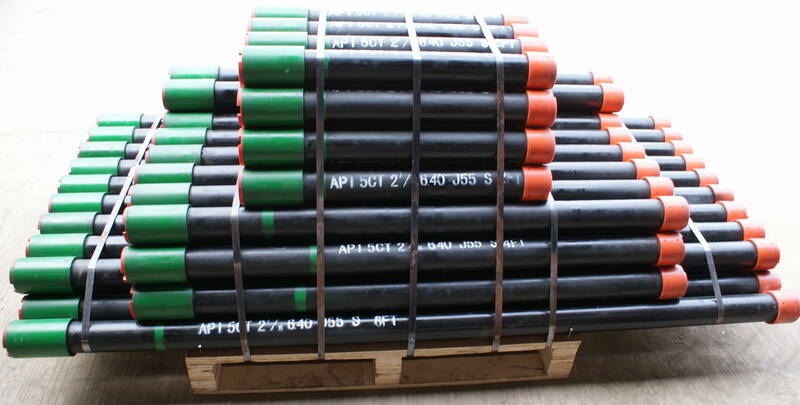 The minimum tensile strength of the coupling is 95,000 psi (655MPa) and the material hardness is 56 to 62 HRA. 5/8”-3/4” T(SM), 3/4”-7/8”T(SM), 7/8”-1”T(SM), 1”-1 1/8” T(SM). Eliminates compression on the rod string ,reduce the amount of fatigue failures and the chances of buckling;. 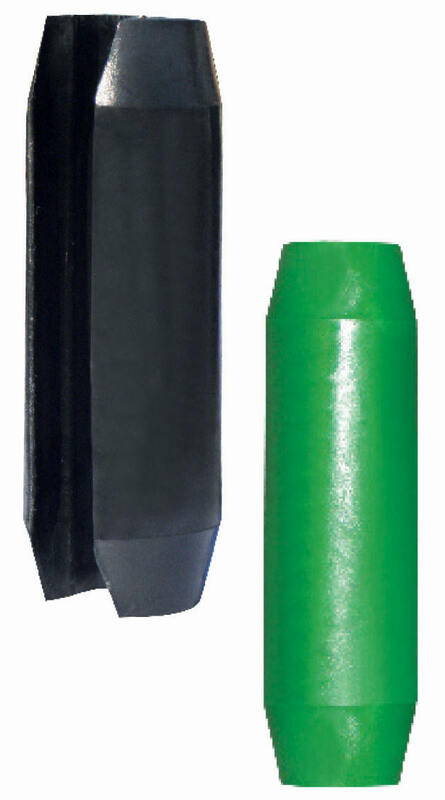 High Strength —— with very high abrasion resistance and mechanical strength, service efficiency is increased by 2-3 times than that of conventional centralizer. 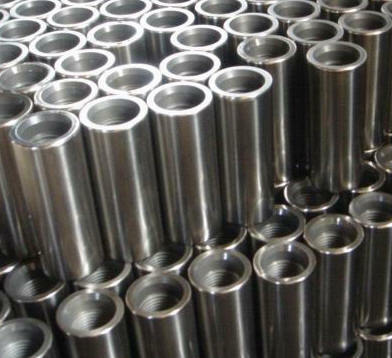 Light Load —— this product is of small specific gravity and light so that the gravity load of sucker rod is cut down. Low wear —— Owing to using Nylon grain stuffing in the course of production, the centralizer maintain comparably stable frictional abrasion, tubing wear caused by it is greatly decreased and service life of tubing is extended. Other Functions —— Using joints between sucker rods, the centralizer is tightly clamped on to the sucker rod, and it does not run up and down along the sucker rod. Anti-eccentric rod centralizer is a kind of indispensable part to meet the operation needs of deviated well and high difficulty well and prolong service life of pumping rod. Integrating characteristics of all pumping rods in our company, we developed the device anti-eccentric wear made from carbon fiber. It is an ideal product against eccentric wear with simple structure, convenient installation, resistance to abrasion and wide application field. 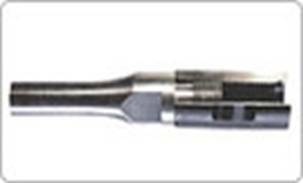 Shineuip can provide various pup joint with size of 2 3/ 8"to 4 1/ 2". The casing size ranges from 4 1/ 2"to 13 3/ 8", length 2ft,4ft,6ft,8,ft,10ft.Thread include BTC, STC, LTC, premium thread (instead of VAM).Steel grade: J-55, N-80-P110, L-80, C-90, C-95, T-95. 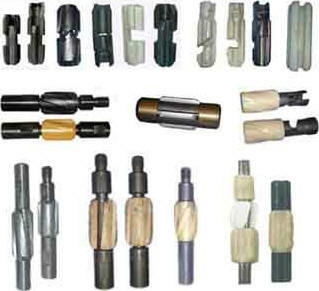 SHINEQUIP can provide various COUPLING. 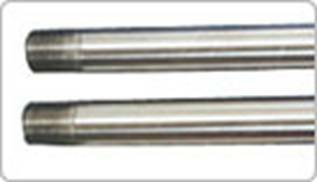 The COUPLING is completely conform to API 5CT and API 5B standards. For group 1,2 and 3, tolerance on OD W, is +-% but not larger than +-3.18mm. For group 4, tolerance on OD W, is +-1%but not larger than +3.18mm,-1.59mm. The coupling specification label is same as the corresponding pipe specification label. Tolerance on diameter of recess Q, for all groups is +0.79mm. With pretty appearance, various variety and complete specs from 2 3/8” to 20” petrol tube, bushing screw thread protector all ready, and manufacture special fastener according to the requirement of customers. 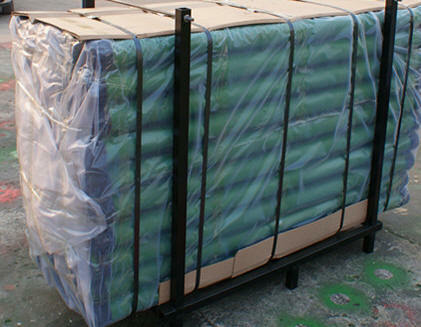 requirement,and supply the frame for tubulars.